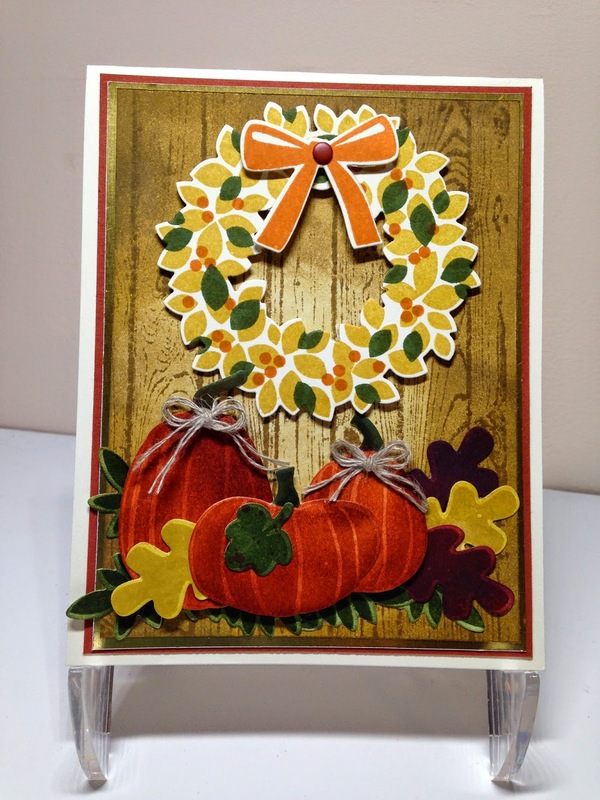 Week #1 - Fall Challenge! 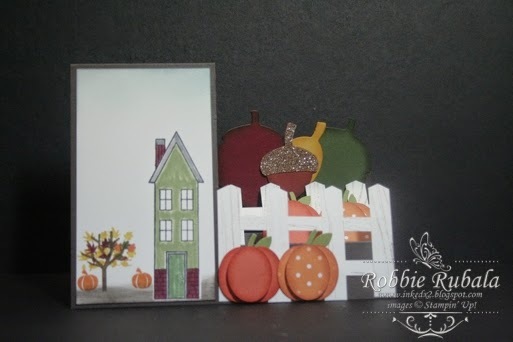 and a brand new challenge will be posted on Friday, Oct.3! #1. FALL is just another way of saying PLUNGE! Welcome to the Paper Plunge! 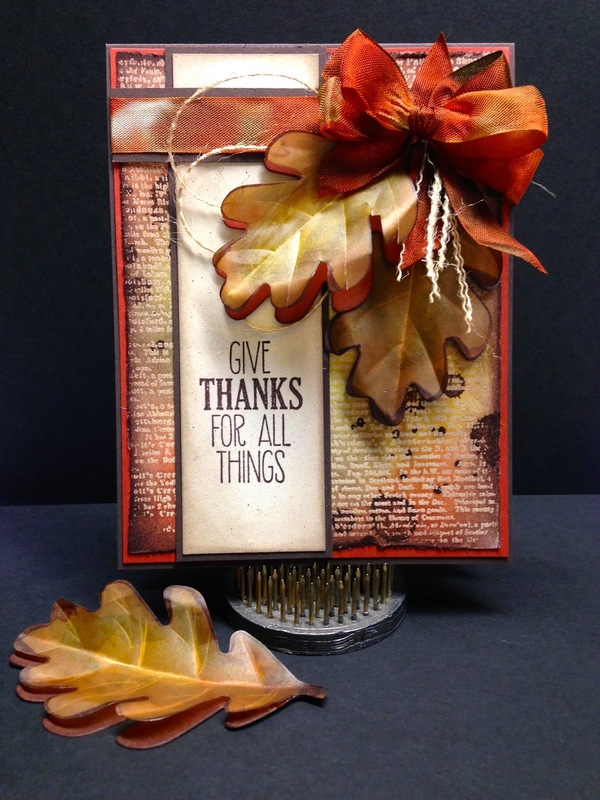 Fall is in the air, and the rich colors of autumn are on our minds! 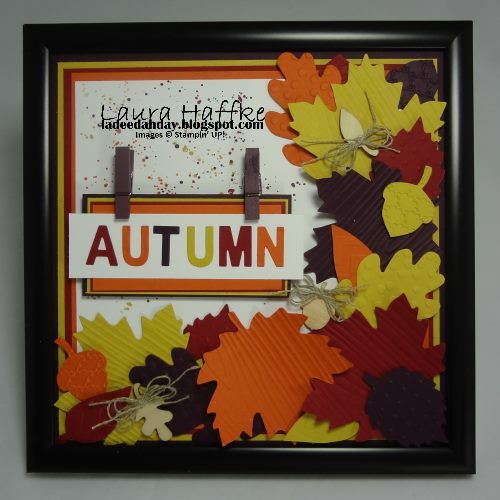 Please create a fall project - card, scrapbook page or 3D item to play! 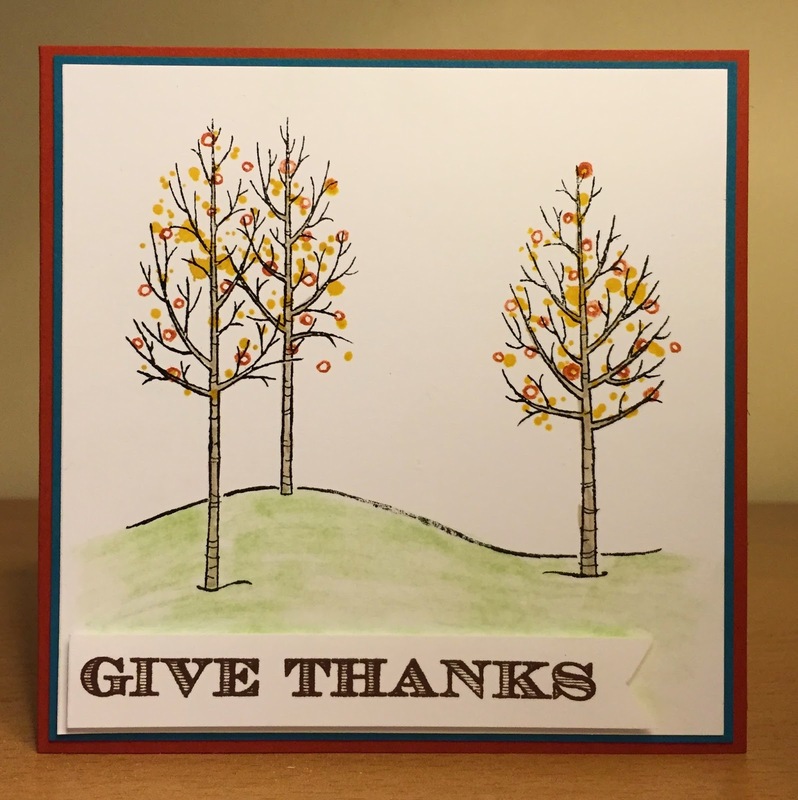 When posting this card to a public gallery, like Pinterest, Facebook, Stampin' Connection, etc, please tag it with "#plunge1" so people can find them easier! Thanks!! We can't wait to see what you come up with!